Please sing the title of this post aloud to the appropriately similar U2 anthem. Felt good, didn’t it? This has been a great weekend so far. One of my favorite couples (Bethany + Thomas) from college with came into town to stay with me this week, and we’ve had so much catching up and laughing ’til it hurts. Todd has been out with the band playing and writing for the new album for a bit, so as much as I wish he was here to hang out too, it’s nice that kitty-kat Charlie and I have some company while he’s gone. 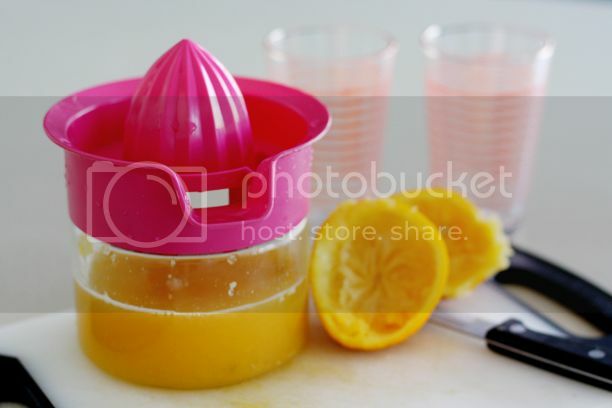 Anyhow, I love this little pink juicer and juice glasses that I picked up at Target a few weeks ago. They really do make me want to juice more often, just because of how cute they are! My brain is pretty gullible like that. If I could just find a line of adorable kitten-shaped vitamins, I’d probably be the healthiest person alive. 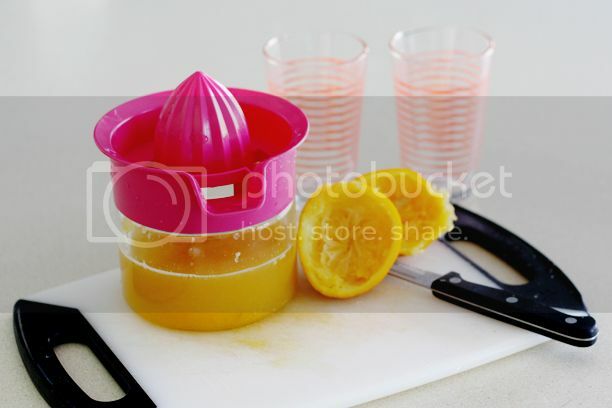 Categories: Home Decor | Tags: orange juice, pink juicer | March 3, 2013 by thebandwife. I am first of all so jealous that you got to spend time with Bethany & Thomas, I miss them dearly! We lived in Korea together and they were some of the hardest people to say goodbye to when that experience was over. Second off, that juice looks delicious! 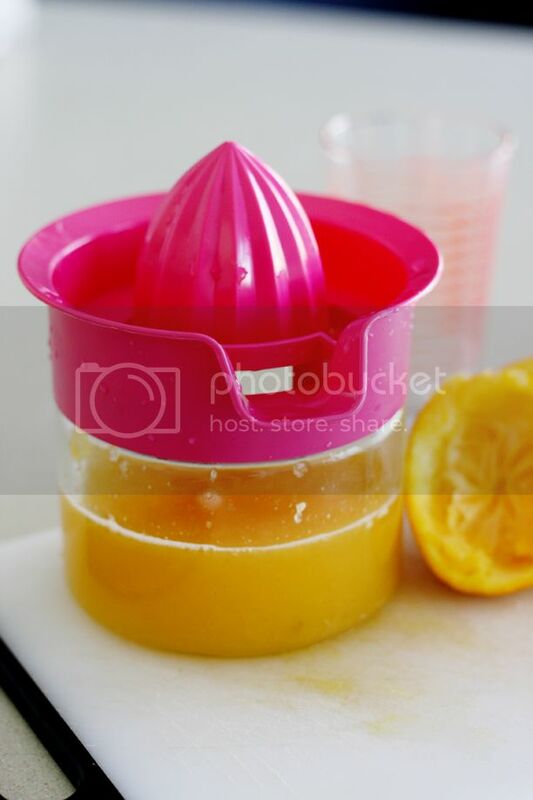 I have been wanting to get creative and make some delicious juices recently! 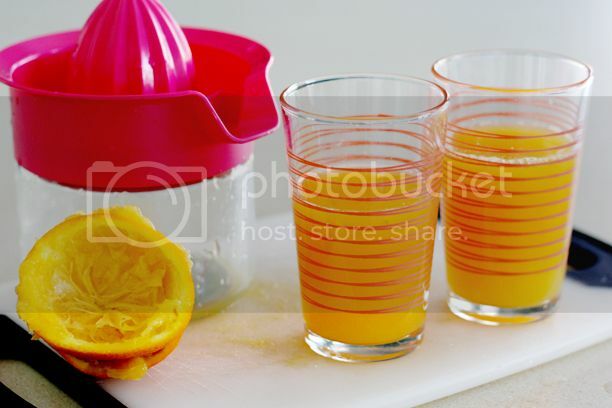 Self made orange juice is really the best! 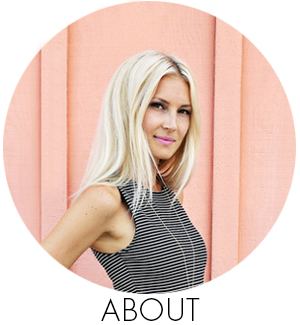 I tried to get into green juices but that doesn’t work for me at all.